Mickela Mallozzi is experiencing the world one dance at a time! She is an Emmy® Award-winning host and producer of “Bare Feet with Mickela Mallozzi”, a travel series that features music and dance from around the world. “Bare Feet” currently airs on PBS nationwide, and new season of “Bare Feet in NYC,” a co-production with NYC Media, is currently the top-rated show on NYC Life in the NY Metro Area. 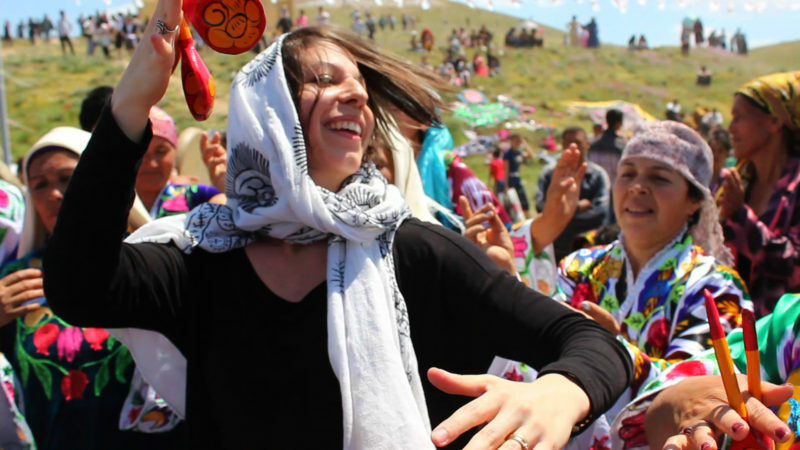 Also she is the Director of the Women’s Travel Fest, an annual festival whose mission is to inspire, empower, educate, and connect women through travel. 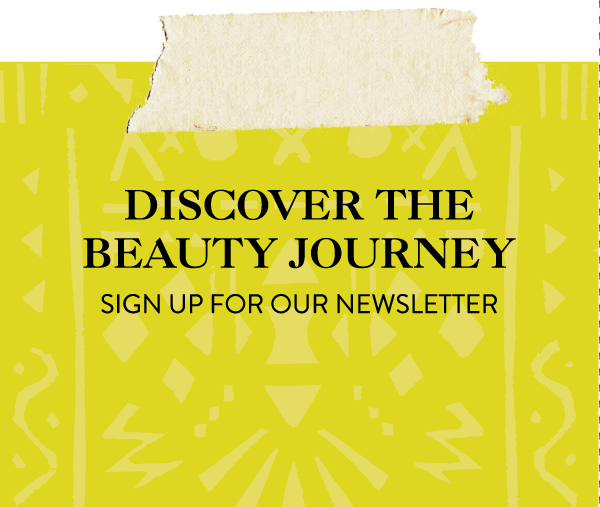 We had the pleasure of speaking at this years Womens Travel Festival about beauty and if your a true passionate traveler this is a must event. We wanted to know more about this powerhouse traveler and learn about her beauty musts! Around The World Beauty: Tell us about your favorite place in the world? Mickela Mallozzi: No matter how much I travel, home is my favorite place in the world, New York City – its diversity is unprecedented, as you can travel the world without ever leaving the five boroughs. The food is incredible, and of course, the arts are never-ending: from the refined New York City Ballet at Lincoln Center to the Balkan Brass Bands in Brooklyn, New York is one city where you can literally find absolutely everything from almost every culture. It truly is a melting pot! And my new season of my TV series shows just that: “Bare Feet in NYC” is my way of connecting with the locals in the ethnic neighborhoods of New York through music and dance! 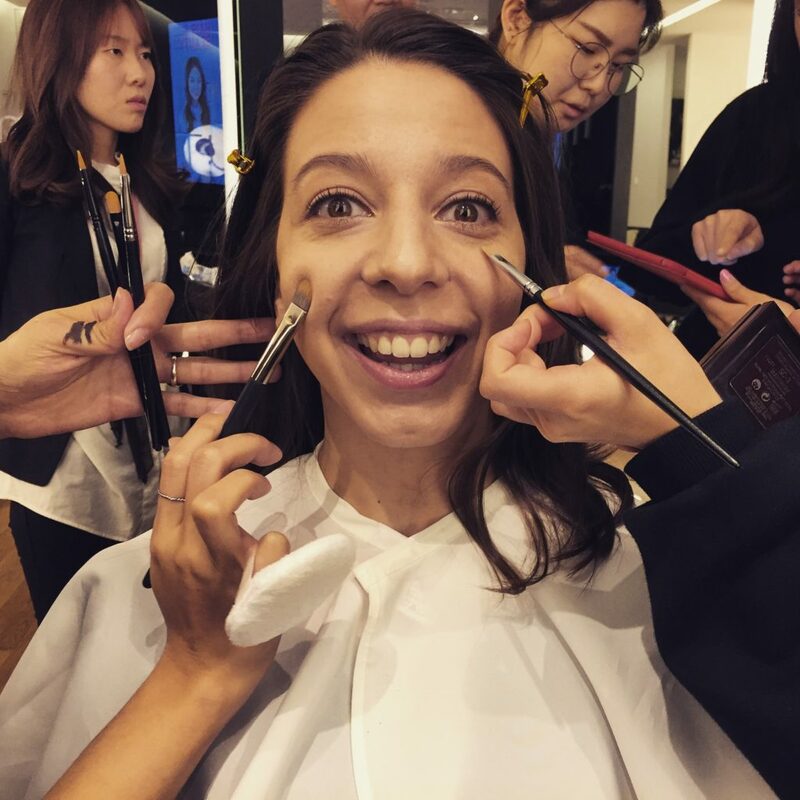 Mickela Mallozzi: I am very basic with my travel beauty needs – even though I’m on camera for most of my trips, I’m not the biggest beauty connoisseur. However, I always clean my face with St. Ives Apricot scrub (since travel tends to clog my pores), I use the Kiehl’s Rare Earth Pore Refining toner, and then finish with the paired Rare Earth Pore Minimizing Lotion. I also found a great eye cream from South Korea that I use in the evenings after taking off my make-up: Innisfree Orchid Intense Cream. 1. Kiehl’s Super Fluid UV Defense SPF 50+. As I get older, I realize how much the sun damages my skin, so the best way to keep wrinkles away is sunscreen – I love this product because it doesn’t leave my face feeling oily and greasy. 2. Kiehl’s Cactus Flower & “Tibetan Ginseng” Hydrating Mist. I always take this product with me. Since flights can dry your skin so much, this is a wonderful mist you can use prior to, during, and after the flight to stay hydrated and refreshed. I also travel sans makeup. 3. Boiron’s Arnica Gel. I dance quite a bit when I’m filming, and I always end up getting very sore from the new movements I’m learning. I always bring Arnica Gel with me to help reduce the swelling and to speed up the recovery process for my muscles. I’m also carrying film equipment and usually a heavy laptop bag as well, so the gel helps with any back soreness and neck aches. Mickela Mallozzi: I love drinking Green Tea, full of antioxidants, but I recently learned from my videographer (who is from Lithuania) that she and all of the women in her family would pat the used tea bags under their eyes to reduce any puffiness. I love it, and we both do this during our travels (I even do this when I’m home too!). when are you going to rep. of Georgia ?